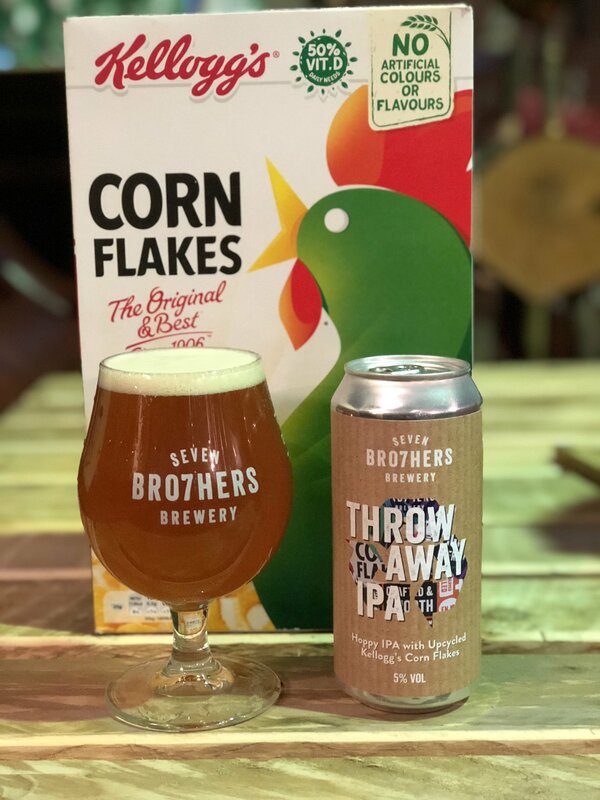 Seven Bro7hers are the next brewery to feature at Dr Beer’s Meet the Makers. Find out their thoughts on all things beer! PS. Could 7 of your family manage to biuld a brewery and taproom?